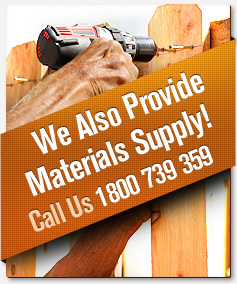 Timber fencing is an attractive addition to any home as it looks natural and adds character while being durable and highly functional. 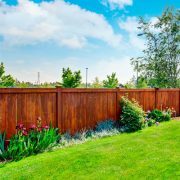 For those looking for a way to increase the level of privacy in their home, timber fencing is an excellent choice as they can be built up to 2.4 metres high, providing an unparalleled level of privacy and security for homeowners. 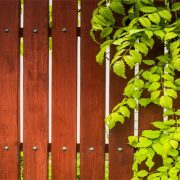 Timber fencing also offers great thermal profiles for gardens and are one of the best choices for those seeking shelter from the wind in more exposed areas. Maintaining your property doesn’t have to take a huge amount of time or cost you the earth. Performing some simple maintenance tasks can go a long way to ensuring that your property always looks its best. 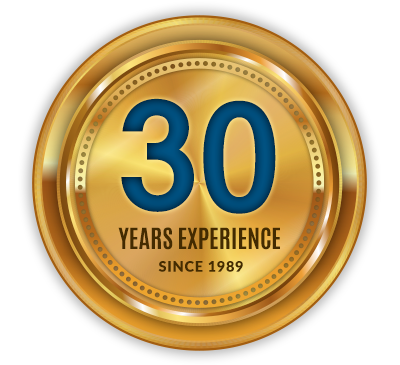 However, a time will come when maintenance will no longer work and you need to update or replace elements of your home. 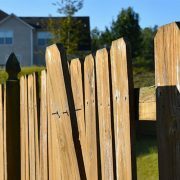 In today’s article, we discuss 6 signs it’s time to update your fencing. Keeping your home and property looking its best doesn’t have to be overwhelming if you have the right tools and methods for the job. 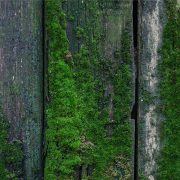 In today’s article we discuss how to keep your timber fence moss-free with our five easy maintenance tips.